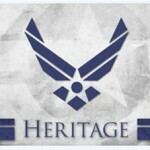 Welcome to the Airman Heritage Foundation, dedicated to the proud heritage and service of American Airmen and support of the USAF Airman Heritage Museum. 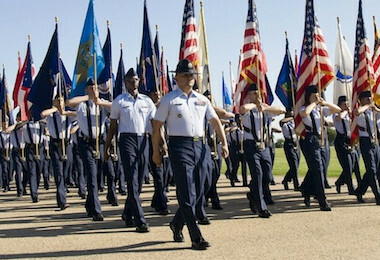 1.Increase Awareness of the US Air Force and USAF Airman Heritage Museum in preserving and honoring the history, heritage, traditions, culture and legacy of enlisted airmen. 2.Educate current and future airmen and the general public about the US Air Force and the role enlisted airmen have played in the success of the greatest Air, Space, and Cyberspace Power in the World. 3.Create a learning and developmental platform to enhance the Character of current and future Airmen through information, education, and professional development. 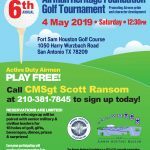 4.Support the USAF Airman Heritage Museum by raising private funds and providing additional resources and financial support for those museum and heritage-related activities not fully funded by the Air Force. 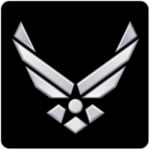 The enlisted Airman is the backbone of the US Air Force. Since the early beginnings of the aviation service in the 1900s, and even more dramatically so in current global environments, enlisted airmen have been pivotal in the defense of our nation. Today’s Air Force mission to “Fly, Fight, and Win” would not be possible without the skillful, valiant, and unselfish contributions and sacrifices of our enlisted American airmen. Yet, there is no adequate place today for our nation to pay tribute to the proud heritage, tradition of honor, and legacy of valor of our enlisted men and women. The Military Working Dog Teams National Monument (MWD), located on Joint Base San Antonio – Lackland, honors the proud history of America’s military working dogs and their handlers. Active and retired military members, the general public (and their dogs) are welcome to visit the monument. 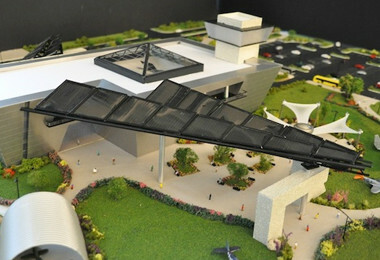 Come visit the current museum currently operating at Lackland AFB.